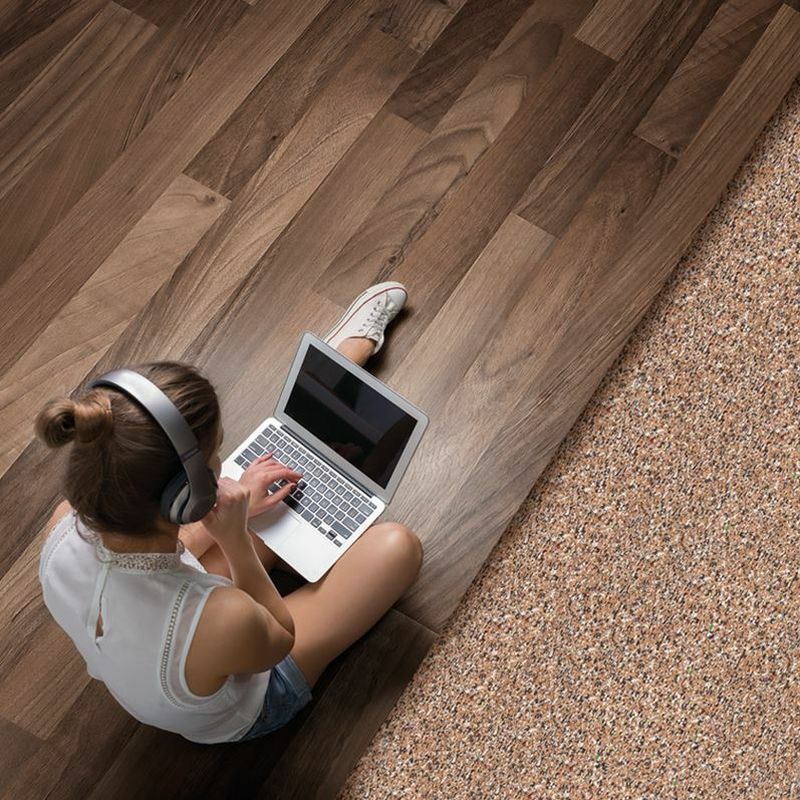 AcoustiCork products provide the thinnest, most efficient and cost-effective solutions in sound control underlayment. 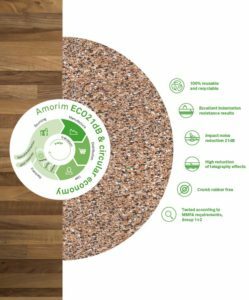 Agglomerated cork and recycled materials layers are pressure-resistant and an effective way to provide reliable protection of the flooring against damage improving the acoustic performance of all systems. 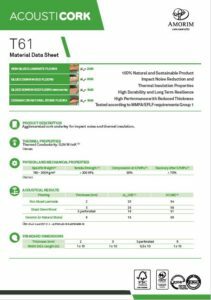 The Acousticork underlayments range can be the solution to insulate new builds, refurbishments and bespoke architectural projects including residential commercial and education settings. 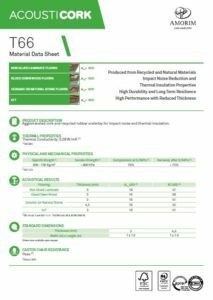 100% produced from recycled and natural materials, Acousticork underlayments are totally sustainable solutions that are compatible with underfloor heating systems, suited for leveling out localized uneven areas, able to withstand repeated loads of short duration, resistant with very heavy loads, protects floor from the damages on the click-system joints, promote a long term resilience and enhancing warmth, comfort and sound properties. The flooring material which overlies the underlayment can be any of a variety of structures, such as non-glued laminate flooring, glued down wood, ceramic or natural stone or even a LVT (Luxury Vinyl Tile) – now one of the biggest trends in todays flooring market. 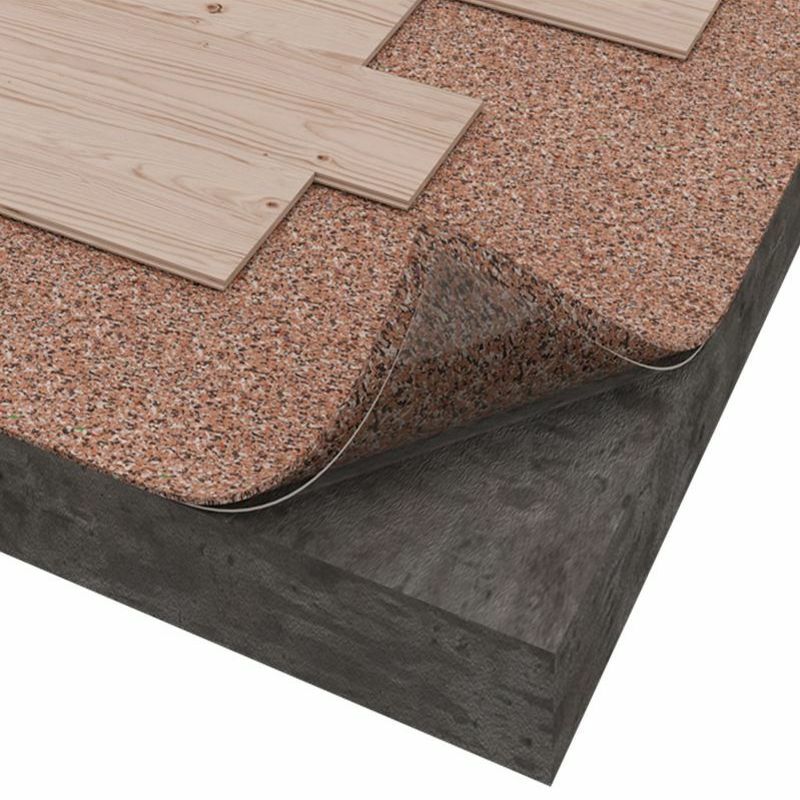 The Acousticork soundproof underlayments range was designed to attenuate impact sound at source on different type of subfloor and offers general purpose acoustic underlayments that permit the use of the same resilient layer with a constant thickness in all building and underlayments developed with a specific propose with specific requirements as well. Contact one of our team today to discuss your requirements and establish an underlay suited to your project. 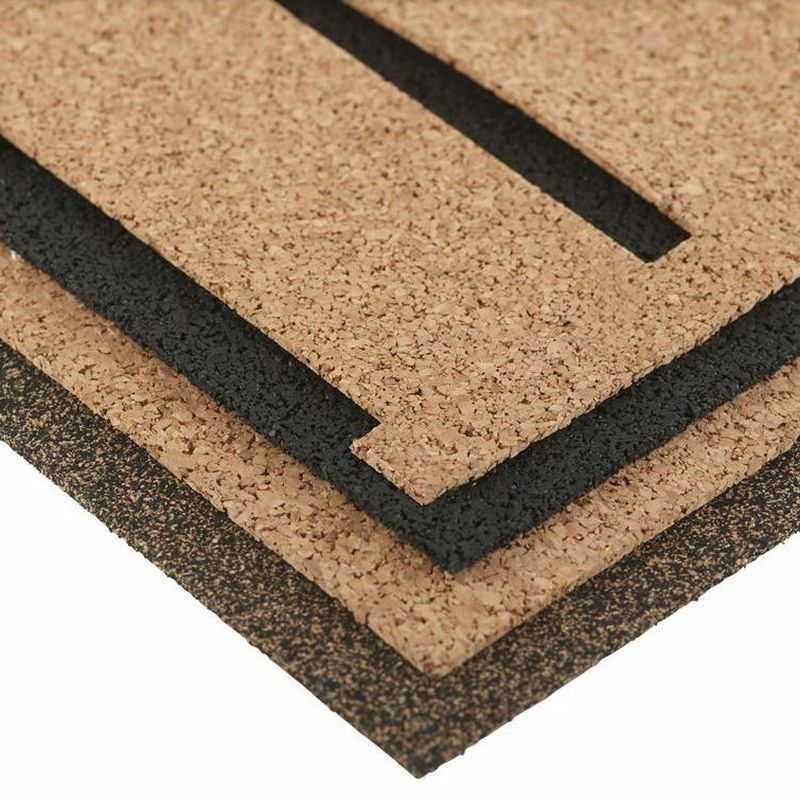 Check out this video here, highlighting the benefits and advantages of using a natural cork based underlayment..